80-semester average and no more than one (1) absence. 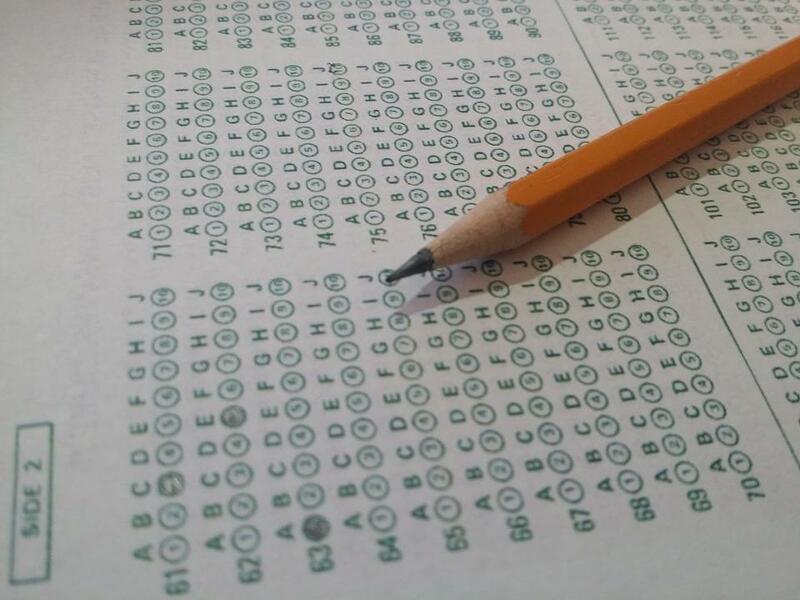 Students eligible for semester exemption(s) must declare the courses that will apply prior to testing. Campus principal will determine date exemption declarations are due. Any absence, discipline referral, or grade reduction below 80 after the exemption declaration may cause the student to be ineligible for the exemption. Students ARE required to attend the class(es) in which they are exempt on the scheduled final exam day. Teachers will provide other assignments or activities during the final exam time. An exemption is an exam exemption and not an attendance exemption. Any student qualifying for an exemption may take the final exam if he/she believes it will improve his/her semester average. Please direct questions regarding this administrative regulation to the campus principal.